South Korean artists Moon Kyungwon and Jeon Joonho’s new film commission Anomaly Strolls2018 has been shot in-part in Liverpool. Extending their project News From Nowhere 2009, the artists use science fiction to question the role and importance of art to our present day society. As they have said: ‘Sci-fi is always the fable of the present. By employing a way to look at the future instead of the present, we wanted to address current issues, especially in relation to what art is and what art could be.’ Filmed in deserted alleyways and pubs across the city, Anomaly Strolls reflects on the experience of being human today. 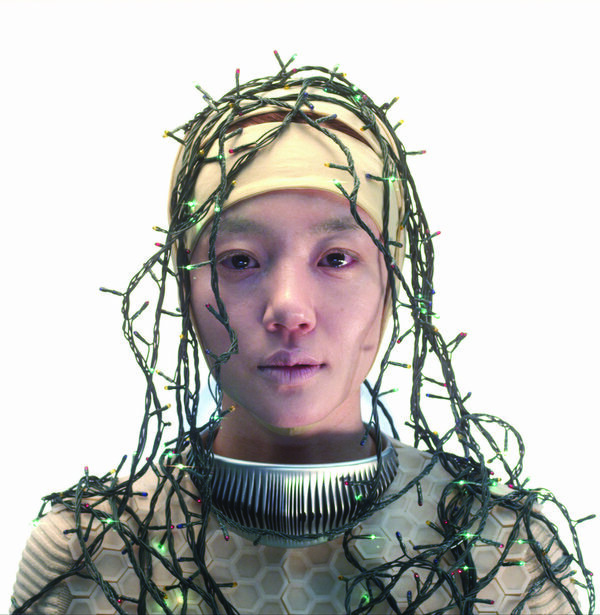 This is Moon Kyungwon and Jeon Joonho’s first UK exhibition. Not to be missed.